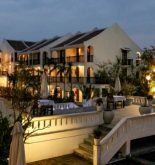 Hoi An Ancient House Resort & Spa is located near to the beautiful and poetic De Vong river with its tranquil stream of water. The wonderful combination of the peaceful, beautiful space and the fresh atmosphere will bring you the feeling of absolute relaxation. In the eyes of tourists, Hoi An attracts them by its peaceful and ancient beauty without being noisy. 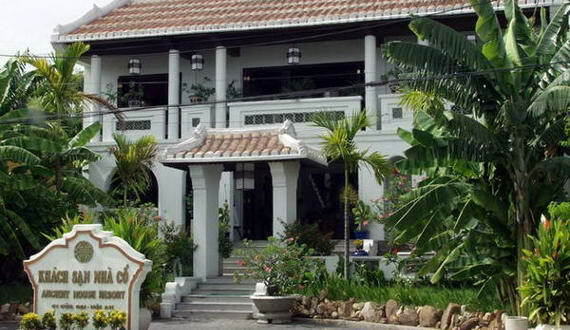 With the classical architecture and fancy decorations, this resort has attracted a lot of curiousness of tourists. This resort consists of 52 rooms which are inspired from classic style but it also has the modern facilities. After your long and tired trips, you will be serviced by a team of enthusiastic and friendly staff. What is more, in this warm space, you will have close feeling as at home. Thanks to its fun and laugh, you can forget all of your fatigues. 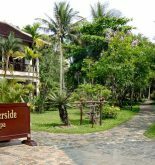 The wonderful thing is that when staying there, you are enjoyed many tasty local dishes especially The Eurasian menu will satisfy you. In the early, when the sun rises, its sunlight is able to light the whole river. This means it is saying to you that let begin a new day as well as possible. Address: 377 Cua Dai St, Hoi An, Quang Nam, Vietnam. 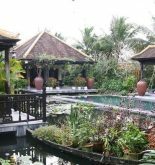 This information has been supplied by Hoi An Ancient House Resort & Spa.